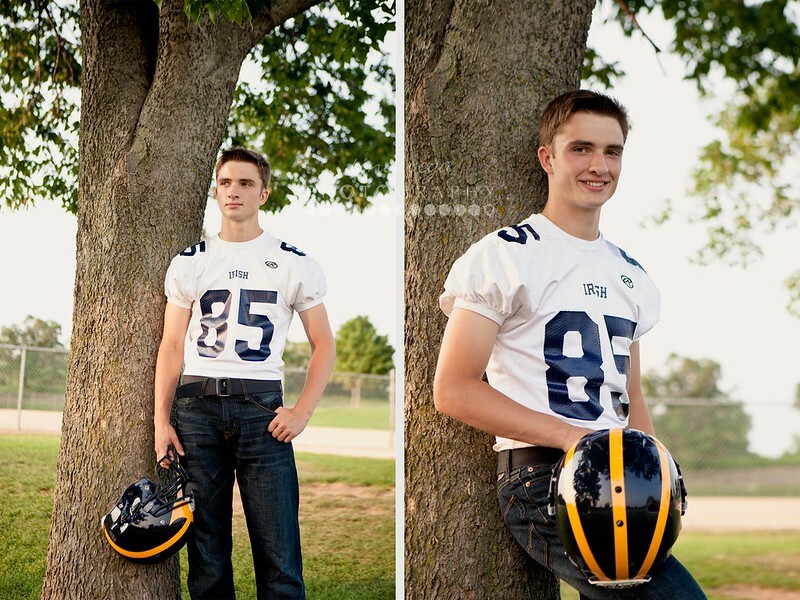 I met this young man a couple of weeks ago for his senior photo session. 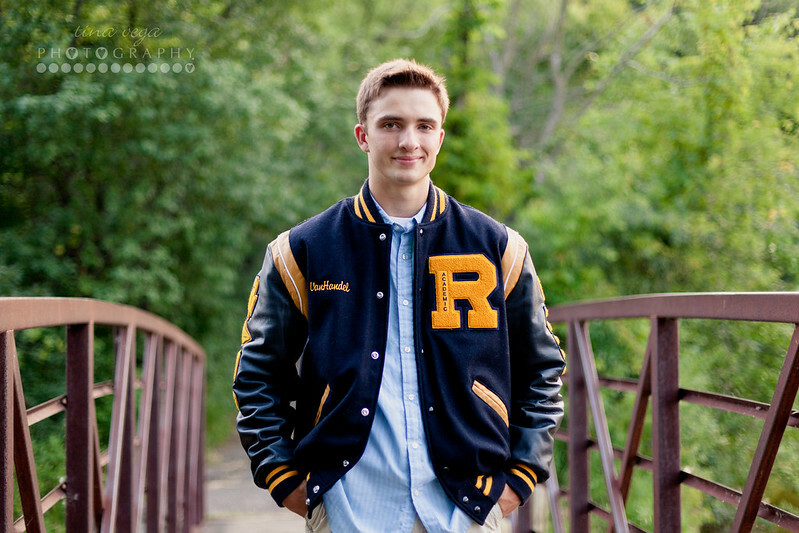 Nathan lives down the road from us and our son Emilio will graduate from the very same high school next year. Needless to say, this session hit a little close to home in more ways than one. We decided to keep things local, hitting a few familiar spots here and there. In addition to stopping off at a couple of new-to-me locations. 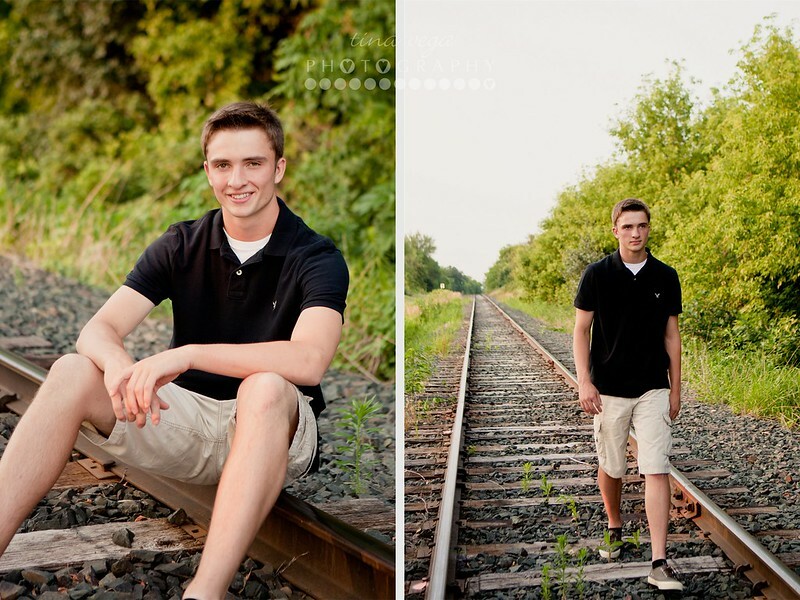 Thanks again for the fun session; hope you have a great senior year, Nathan!! !